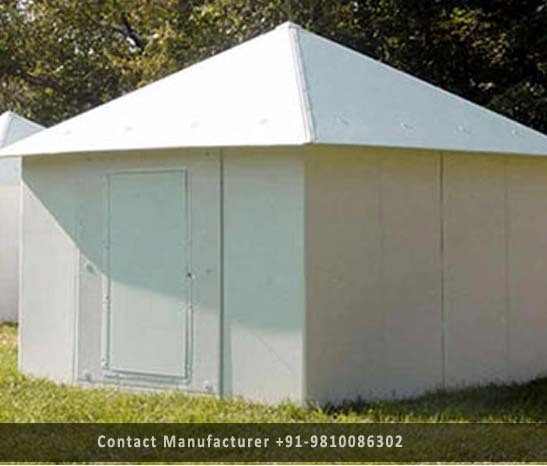 Prefabricated Night Shelter Manufacturer in Delhi, Prefabricated Night Shelter Supplier in Delhi, Prefabricated Night Shelter in Delhi. With the help of our skilled personnel and the most updated machines, we are capable of manufacturing, exporting and supplying a wide gamut of Prefabricated Night Shelter. The offered Prefabricated Night Shelter is assembled using premium quality raw material and advanced technology. This Prefabricated Night Shelter is developed with high precision in order to meet the international quality standards. Apart from this, offered range is available in different shapes and sizes as per the client customized requirements.